The Galaxy S10 rumour mill is in full swing, and now the device has supposedly been seen on a South Korean subway. The device in question sports the Samsung Infinity-O display that the company recently announced with the Galaxy A8, but the camera cut-out is in a different position to other recent Galaxy S10 leaks. 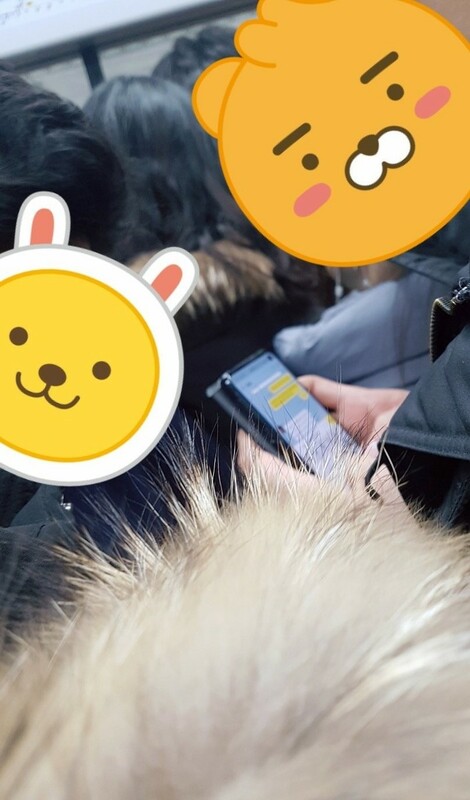 Samsung is probably a few months away from unveiling the Galaxy S10 series, but the device may have been recently seen on a subway in South Korea. The photo shows a device with a camera cut-out in the right-hand corner of the display, which differs from the centralised cut-outs that we have seen in leaks over the last few weeks. Moreover, the camera cut-out is smaller than the one on the recently announced Galaxy A8, so we doubt that the photo has been merely flipped. 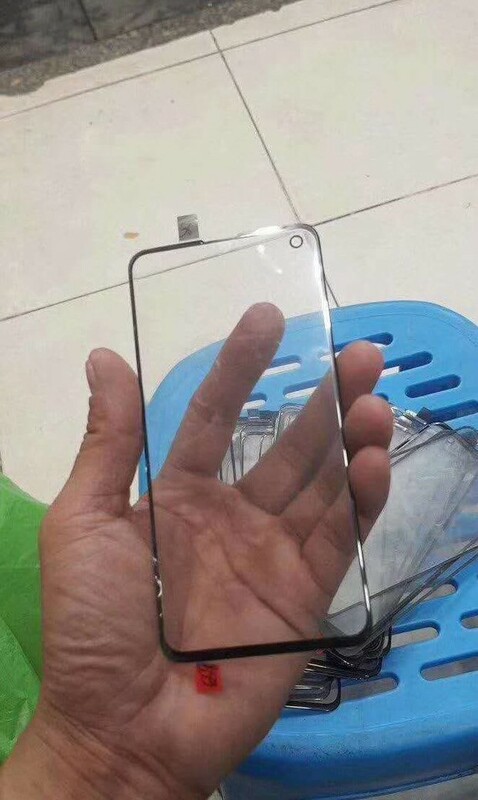 The positioning and size of the cut-out also correspond with an alleged Galaxy S10 screen protector that recently surfaced on Twitter. The device appears to have a near bezel-less display, but it is worth keeping in mind that the supposed camera cut-out could be a UI element within the app onscreen. 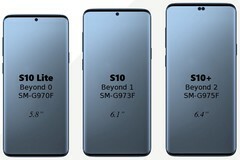 The display also looks to be flat, which corresponds with other leaks that assert that Samsung will release a Galaxy S10 Lite with a flat display, which is a departure from the curved displays that the company has used with the Galaxy S9 and S9 Plus. 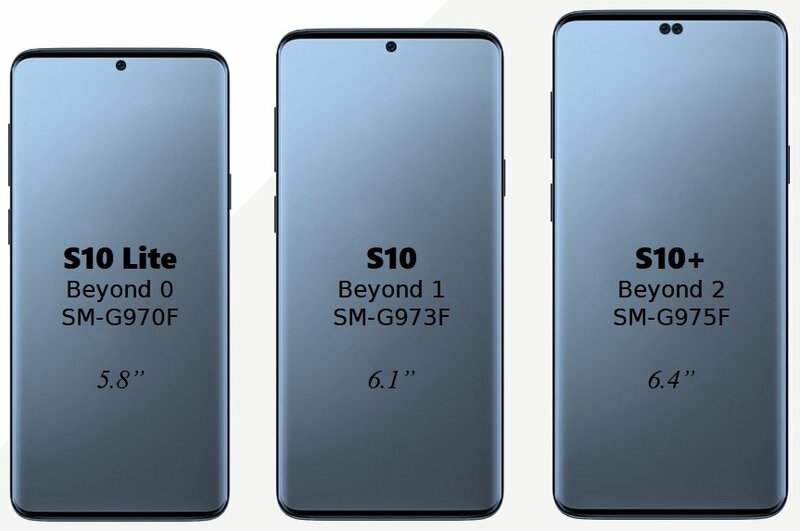 Samsung is also rumoured to be releasing a standard Galaxy S10 and a Galaxy S10 Plus, which will both have curved Infinity-O displays.